Traffic is a specialist in business strategy and marketing with extensive experience in complex markets with extended value chains such as the building industry. When the business was established in 2003 the core offer was to provide client companies with the specialist staff with the skills required to create break through growth strategies and provide the resources required to implement them. In 2010 we applied our methodologies to Traffic itself and utilised our existing skills and staff resources to develop and grow our own portfolio of companies. In addition to its business growth services, Traffic has established and owns Refresh Renovations, Zones Landscaping and Renovate Magazine. Established in 2003, Traffic has been consistently creating award-winning business strategies and marketing programmes for clients. The focus of the company has always been on the technical sectors where there are opportunities for companies to create new business models based on marketing driven business models. In 2010, Traffic added a new dimension where we create our own portfolio of business units such as Refresh and Zones. These new units utilise Traffic’s core capabilities and create long-term assets and income streams for ourselves. This is a very exciting and innovative strategy for a consulting company to take. 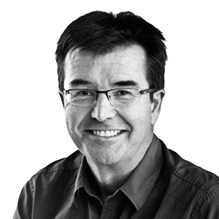 Chris has had 30 years’ experience in marketing and business development in the UK and New Zealand. 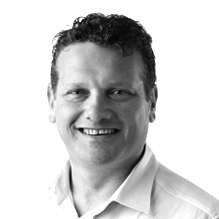 Prior to working with Traffic, Chris was Marketing Director for Winstone Wallboards and Head of Marketing for the $11bn Fletcher Building group. Chris developed and implemented the award winning Gib Living Solutions strategy, achieving significant value growth and profit in what has been traditionally viewed as a commodity market. In 2000 Chris set up Traffic, a marketing services company specialising in business to business strategy and marketing with extensive experience in technical markets. 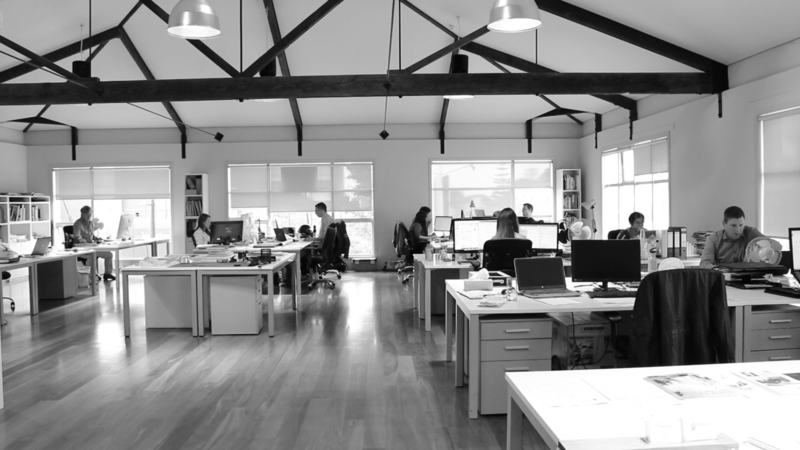 In 2011 Traffic used its own services to develop and launch Refresh Renovations Ltd.
Refresh has created an entirely new category of building company – a national, consumer branded renovation company. Refresh quickly became the leading renovation company in NZ, it is in every state in Australia and launching in the UK. The vision is to be the leading renovation company globally. Chris was awarded Marketer of the Year (1999). Chris holds a Master’s Degree in Management Systems from Lancaster University in the UK. Jon has significant experience in creating and implementing business growth and marketing strategies spanning large, medium, small and start up businesses. 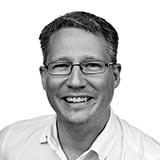 Jon has worked in marketing, IT and business consulting roles and has also owned his own businesses. He joined Traffic in 2002 and holds a Masters Degree in Marketing with first class honours. Jon's clients have included 3M, Carters, Eastern Hifi, Fonterra (Fencepost), Knight Frank, Griffins, Gulf Rubber, Link Business, Merck, Sharp & Dohme, Ministry for Economic Development, New Zealand Steel, Nuplex, Prime Television, Ricoh, Rinnai and many others. 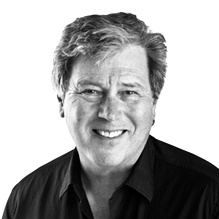 As the Director of Design, Barry creates brand platforms that provide the graphic foundation for communications. He holds a Masters Degree in Design from the Royal College of Art in London. Barry’s branding and design experience is substantial. He initially trained under the guiding eye of Terence Conran. His portfolio includes some of the best known brands in the world. Achievements include: he designed the Sellotape logo (as a brand leader in the UK, Sellotape won Superbrands' Most Trustworthy Brand Award in 2003, beating Rolls Royce); he put the star in the Heineken logo; he designed the Lux soap packaging globally; he developed a new brand mark and completely redesigned the store layout of the Boots chain of pharmacies in the UK (one of the biggest household name brands in the UK); he designed the livery for a Formula 1 Ferrari. The list goes on and on. 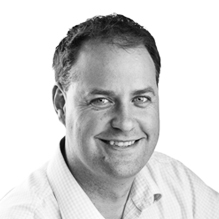 Since moving to New Zealand in 1998, Barry has worked with companies including Lion Nathan, Merck, Sharp & Dohme, Gravity Coffee, Firstland Wines, Hansells, Fletcher Challenge, SC Johnson, Carter Holt Harvey and many more. 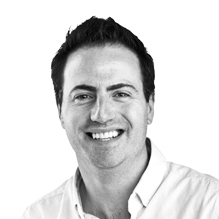 Developing concepts that drive your brand is Gareth's specialty. His work has won prestigious awards in New Zealand and internationally, and has helped many organisations achieve their business objectives. As Traffic’s Digital Director, Gareth brings a broad skill set to the table including branding, digital, strategy, and strong project management skills. This enables Gareth to take new ideas and initiatives from concept to completion. 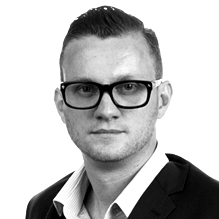 Gareth's ongoing evaluation of new technologies helps ensure that Traffic's clients get the best outcome every time. Gareth’s career in the advertising and design industry began in South Africa, where he completed a B-Tech Degree. Since then, Gareth has delivered acclaimed work for a number of global brands such as Kia motors, Unilever, New Zealand Steel, Rinnai, Gulf, Ramset and Marine Industrial Design. Scott is Traffic’s Senior Designer and Production Manager. Scott is tasked with executing a brand's looking and feel across multiple platforms. This involves the design and delivery of brochures, trade shows, POS, annual conferences, packaging, signage, brand guidelines, advertising as well as developing key messages and content for campaigns. Scott also adds value through account management, studio management, Mac IT and the art direction of photo-shoots. Scott began his career at the innovative Auckland company, Avanti Bicycles, where he worked on marketing material and the production of bicycle graphics for printing in China. An OE to London provided valuable experience freelancing for a number of design agencies, including a 1.5 year stint at Emperor design, one of the UK's leading design agencies. This experience was put to good use when returning to Auckland for another stint of freelancing at several Auckland agencies before settling into a permanent role at Traffic. 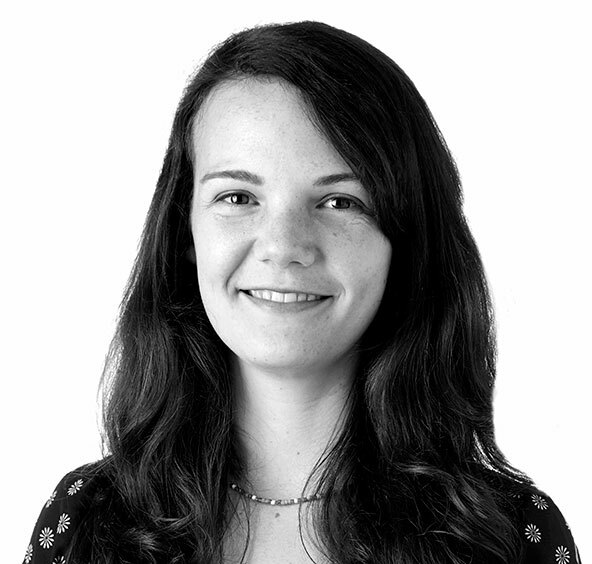 Alice has an academic background in accounting, marketing and administrating though graduate study in Auckland, Malaysia and project experience. She holds a Bachelor degree in Business Studies and is a certified accountant. In previous local positions which included 20 years in an import export company, technical services and software industries. 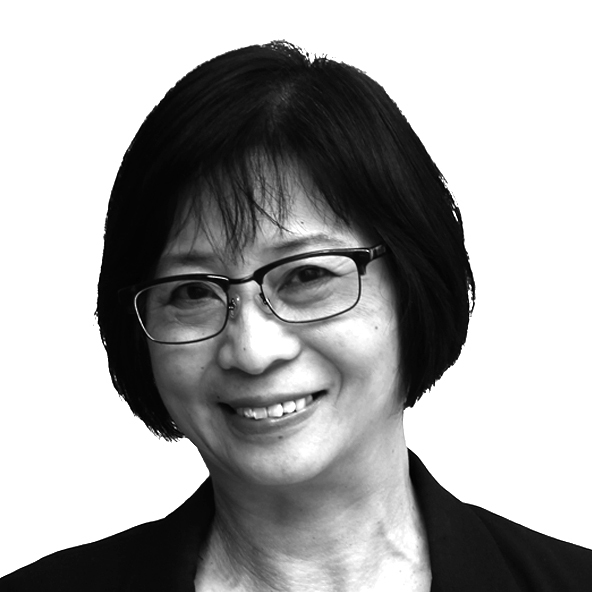 She also held many roles and years of experience overseas in manufacturing, marketing and offshore services. She has successfully assisted in organising the ARC International conferencing which comprised the Asian and Pacific region. 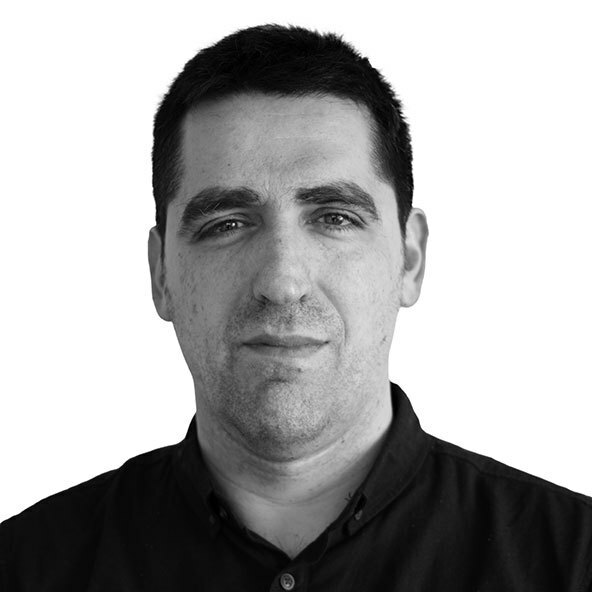 Pablo is a goal-focused professional offering 13 years of experience in the computer industry. He has gained experience in working with different operating systems, developments languages and databases, namely GNU/Linux, Windows, Java, Node.js, Oracle, PostgreSQL among others. He has expertise in various quality processes and techniques including agile methodologies which enable him to efficiently produce quality deliverables with his team, in turn helping to gain satisfied customers for the organization concerned. James skills are in web and program development. He works within the team to create and improve websites. He also applies his skills to modify the customer relations and business software to be better attuned to the needs of Refresh, Traffic and their clients. Graduating with a Bachelors in Science with a major in Computer Science from the University of Auckland in 2012, James has since personally expanded his practical skills and still continues to do so at both Refresh and Traffic. 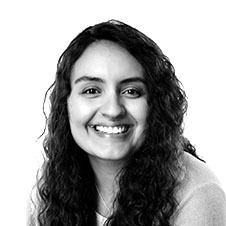 As Digital Marketing Specialist, Paola develops and manages digital marketing campaigns across different platforms such as Google AdWords, Facebook, Bing and LinkedIn. With a focus on optimisation for paid search and SEO strategies, she also looks after email marketing and social media management. Paola holds a bachelor’s degree in Communications with a major in Journalism from Universidad Iberoamericana, Mexico City. Adrian develops and manages Refresh's Business Management systems. This includes analysis, design and implementation of process improvements; along with guiding the business technology team. Adrian has a Bachelor of Business Studies with a major in Accounting and Finance and is a qualified Chartered Accountant. He has more than 15 years’ experience implementing business systems and related business consulting. He has broadened his responsibilities as a shareholder and director of an IT services company. In addition, he has sound knowledge of Project Management, Implementation Methodologies, Business Process Improvement & general business and operational management. Adrian’s industry experience includes Project Services, Insurance & Banking, IT Distribution & Services, FMCG and Tertiary Education. As Traffic’s Business and Market Analyst, John Stewart applies a passionate curiosity to business problems. For more than 15 years as a consultant, he has worked in a variety of industries across North America, Africa, Asia and Europe in companies of all sizes. His past clients range from SMEs to multinationals such as Microsoft and BP. Roughly 40 per cent of John’s career has come with subtitles – from facilitating workshops in Spanish or Portuguese to presenting in French or Arabic, and he draws upon his unique repository of experiences to identify and implement new opportunities for clients. John also has an internally focused role to develop training initiatives and implement organisational improvements for Traffic’s subsidiary franchise businesses, Refresh Renovations and Zones Landscaping. John completed both his MBA and the McGuire Entrepreneurship program at the University of Arizona, and is an active member of the International Institute of Business Analysis. As a Digital Marketing Assistant, Georgi takes care of paid and unpaid advertising, web based content and website optimization. Additionally Georgi manages and reports on EDM and social media marketing. Georgi's background is search marketing, a field in which he completed a 1 year internship straight out of University. With those skills he has started a profitable online business and has been involved in a number of startups which has helped him gain valuable knowledge in digital marketing practices. 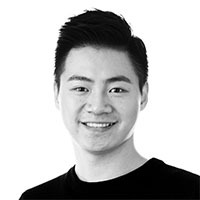 Nick Chou holds a master's degree in Business Information Technology and a bachelor’s degree in Computer Science from Northumbria University, UK. Before coming to New Zealand, Nick worked for over five years at an IT company as well as in the Internet Finance Industry. As a Web developer at Traffic NZ Ltd, Nick specializes in Front End Web Development, PHP Development and CMS/Framework Secondary Developement. 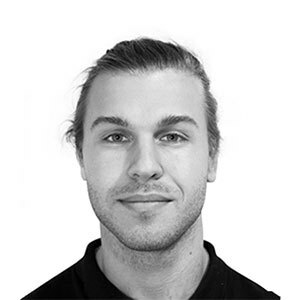 Besides building websites, Nick also does User Interface Design and Graphic Design work. 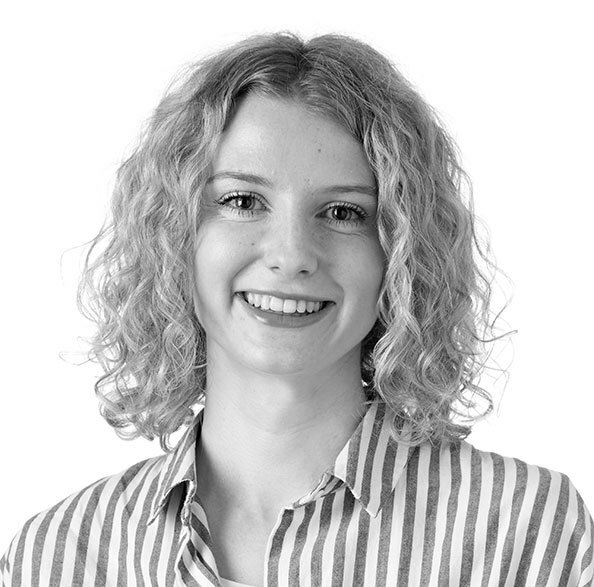 Angelise is the designer for Traffic Ltd. with 3 years experience in digital/print design and a demonstrated history of working in the marketing industry. Skilled in layout design, advertising, graphics, logo design and adobe creative suite. Strong marketing professional with a Bachelor's degree focused in Graphic Design from Auckland University of Technology. Angelise’s role at Traffic involves executing a brand's look and feel across multiple platforms. This involves the design and delivery of brochures, trade shows, POS, annual conferences, packaging, signage, brand guidelines, advertising as well as developing key messages and content for campaigns. Mina is our in-house content writer. She produces articles, case studies and website content for Refresh Renovations, Zones Landscaping, Encore, Renovate Magazine and more. Before she joined the Traffic team Mina worked as a freelance journalist, writing for various magazines and newspapers, in print as well as online. 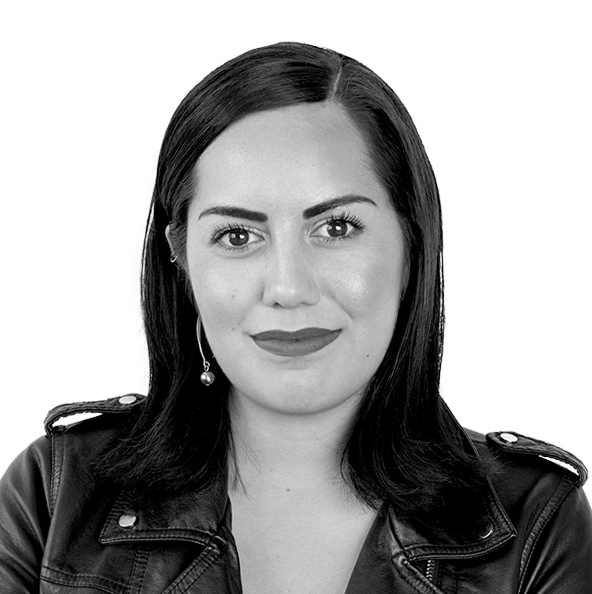 Mina holds a Bachelor of Arts in English from Massey University as well as a certificate in freelance journalism from the Morris Journalism Academy. 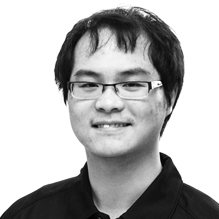 Anh's background lies in web development with a focused skill set to PHP. Before joining Traffic, Anh has worked with various clients from China, Japan, Vietnam and New Zealand. 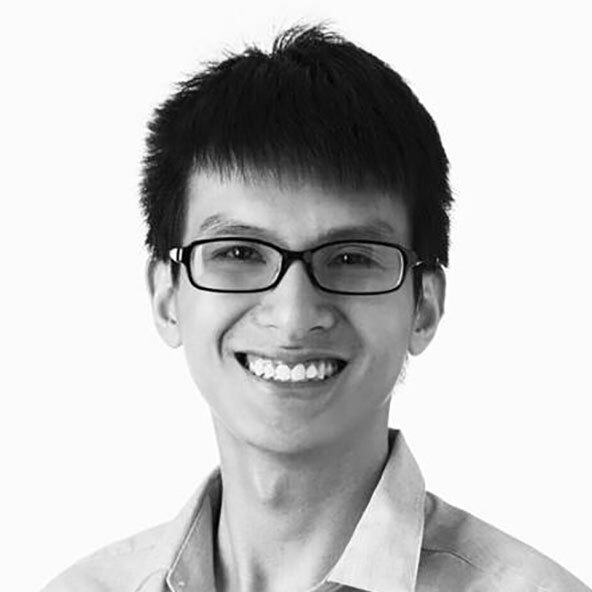 With years of experience in related fields, Anh's work is to satisfy customer with excellent output and quality and will continue to dedicate those metric in Traffic. Frankie is our content manager. She generates ideas for our content for Refresh Renovations, Zones Landscaping, Encore and the Renovate Handbook. She spends her time keeping her finger on the pulse of industry trends and dedicates her time to understand what people want to know about renovations and landscaping. Previously she has dabbled in a range of work experience covering social media, PR, promotion & experiential marketing (a brand ambassador for a variety of clients), advertising and fashion. She graduated with a Bachelor of Business degree, double majoring in Advertising and Market Insights.